The Court of Appeals for the Federal Circuit (CAFC) has been by far the most zealously pro-software patents court, perhaps in the entire world. It’s where software patents originally came from. Dennis Crouch, who is himself somewhat of a patents booster, sees the significance of a new ruling from CAFC. 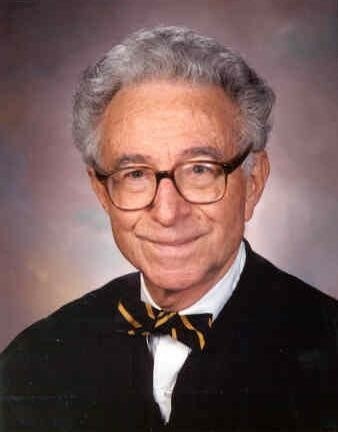 See his article titled “Federal Circuit: Novelty in Implementation of an Abstract Idea Insufficient to Overcome Alice”. This actually relates to a ruling from SCOTUS then (‘Alice’ to be specific), overriding a previous ruling from CAFC. In tech, patent trolls do not settle for small victories; they tend to go big, claiming that their one vague patent gives them the rights over gigantic swaths of the digital world. One troll insists that it owns the patent that covers all podcasting. Another claims it can lord over the maker of any app that asks users to submit data. And a particularly bold troll has spent years claiming it owns the rights to the very concept of playing advertisements before a free online videos—and it has tried shaking down YouTube and Hulu for royalty payments. On September 9, 2009, a patent troll called Ultramercial sued a bunch of Internet companies alleging infringement of U.S. Patent 7,346,545. This patent claims a method for allowing Internet users to view copyrighted material free of charge in exchange for watching certain advertisements. Yes, you read that correctly. Ultramercial believed that it owned the idea of showing an ad before content on the Internet.